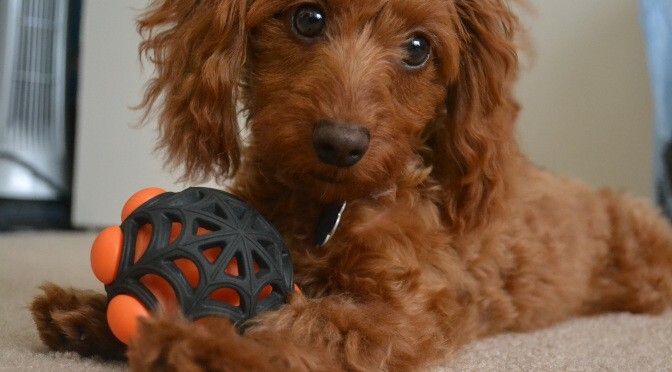 From all the cross breed dogs, it is fair to say that the Doxiepoo is probably one of the most unpredictable when it comes to the physical traits. It can inherit the short body of a Poodle and the fur of a Dachshund or the curly Poodle’s coat and the Dachshund’s long body. The Doxiepoo is either a small or mid-size species of dog, due to the fact that the parent breeds can also vary in size quite significantly. 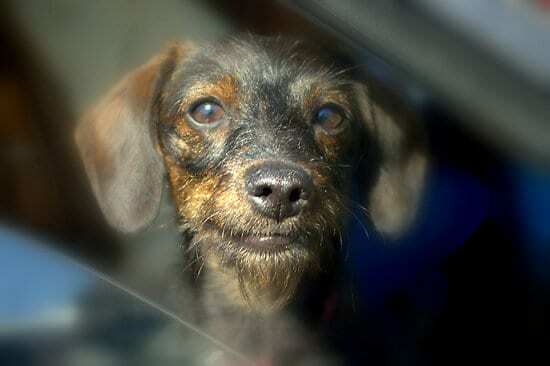 Some organizations also use the names of Doxie Poo or Doodle when referring to Doxiepoos. 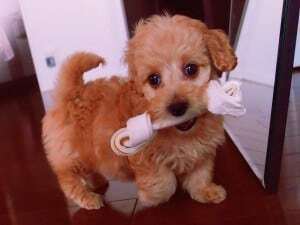 Similar to opening a present, not knowing what’s inside, getting a Doxiepoo may turn out to be a big surprise, because of the impossibility of predicting what physical and psychological traits this cross breed will have. Unlike general belief that a cross breed dog will only get together the best in two or more breeds, time has proven that the reverse is also plausible, as genes cannot be fully controlled by breeders. Therefore it’s best to know this when trying to get a Doxiepoo (or Doxipoo as some spell it) or any other type of cross breed dog for that matter, because there are no guarantees that just because it’s a cross breed, the dog will be healthier than the parent breeds. 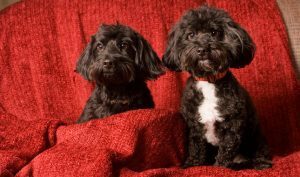 Being a cross breed between the Poodle and the Dachshund, the Doxiepoo is sometimes born from two parents that are already Doxiepoos. Although generally expected to come with the long body of a Dachshund and the curly coat of a Poodle, these dogs are rather unpredictable regarding the looks and sizes. Furthermore, often they have also different personalities, health conditions and activity preferences, which are mostly influenced by whose traits they inherit the most from the parent breeds. Due to the fact that both parent breeds have a rather wide range of sizes, the Doxiepoo too can inherit any size in that range. They can weigh from around 4 kilos up to about 15 kilos. A Doxiepoo’s coat can have multiple looks and consistencies, from a long straight coat to a short curly one and many more. This is mainly due to the variety of the coats from the Dachshund’s side. The ideal scenario for these dogs’ personality is for them to be sociable, friendly and fully trainable. This means that the stubbornness of the Dachshund part of the dog needs to be overrun by the people oriented and trainable parts of the Poodle. Being an adorable dog with a cute name, the Doxiepoo easily got in the attention of unprofessional breeders who easily neglect a lot of breeding best practices just in order to sell them. 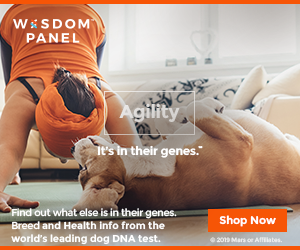 This exposes the dogs to a lot of genetic uncertainties and may lead to serious health problems. And although both the Poodle and the Dachshund have their own genetic health issues which can be passed on to the Doxiepoo breed, it is all about chances and how big the risk of inheriting them is. Although sometimes is hard to find ethical, reputable breeders who are dedicated and manage with care the mixed breeding using only healthy, genetically tested dogs, it is certainly worth taking the time for the sake of the dog. These professional and devoted breeders won’t allow breeding two dogs that are already mixes between the Poodle and the Dachshund. However, as the latter spread more and more, it becomes harder for the breeders to find pure Poodle and Dachshund dogs for breeding and obtaining Doxiepoos. It is always a good idea to start searching for a Doxiepoo in the local animal shelters or using an application such as Petfinder.com. There are also situations in which Doxiepoos are given for adoption, but should one go for buying a Doxiepoo it is highly recommended to turn to reputable, professional breeders who can also provide some sort of health certification that the puppy comes from healthy parents, tested and cleared from a genetic point of view for breeding. But even if there are no one hundred percent guarantees that the dog won’t have health issues at a later point, it’s all about having the best chance and minimizing this risk. This is even more important, as these dogs may prove to be quite as expensive as one thousand dollars. Cross breed between the Poodle and the Dachshund, the Doxiepoo can gather not only the appreciated trainability and the fun of a Poodle along with the boldness of a Dachshund, but also the less desirable traits such as the stubbornness of the latter. The winning and ideal scenario would be a friendly, sociable and easy trainable Doxiepoo dog. It’s highly unlikely for a Doxiepoo to feel well isolated in the back yard of a house, or left all alone by himself, as it is a dog needing people presence, being a companion dog. Doxiepoos are generally very active dogs and, since the perfect habitat for them is living indoors, they require a lot of attention and need to be taken out for walks as often as possible. No matter if a dog is a purebred or a cross breed, any dog can inherit some genetic health conditions, similar to people. One needs to pay attention when getting a Doxiepoo so that the breeder details the known health problems for this dog and how likely is for any of them to occur. If a breeder insists that the dog is health problems free and is unable to provide some sort of health guarantees or certifications should be considered suspicious and they are better to be avoided, as it’s unlikely for them to be reputable breeders. 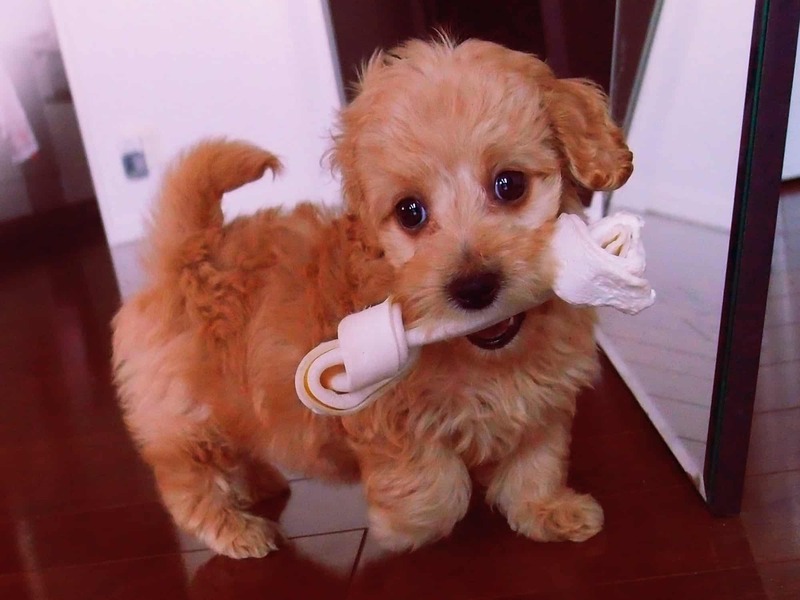 As a cross breed, the Doxiepoo is exposed to genetic health issues from both parent breeds, even if sometimes, following the mix of two or more breeds, the new breed can gain bigger resistance to health problems than the parent breeds. As nature usually has the last word to say in such cases, it is impossible to predict exactly all the characteristics of the newly formed cross breed. A Doxiepoo owner should review the known health problems for both Poodle and Dachshund breeds. The grooming activities for Doxiepoos are mostly the same as for other dogs. Depending on the properties of their coats, Doxiepoos may require daily brushing, especially if they inherit the curly aspect of a Poodle’s coat. Even if not curly, the brushing needs to be carried out as frequent as possible, as failing to do so may lead to the coat getting dirtier and take an unpleasant aspect, also facilitating the occurrence of infections at skin and hair roots level. In most cases, turning to professional groomers is the best choice, even if some owners learn and prefer to do these activities by themselves. Grooming activities continue with regular and careful cleaning of the ears, as well as the brushing of the teeth. It is known that small dogs are in general more exposed to periodontal diseases. Turning to veterinarians for both ears and teeth may be a good idea as well. Cute dogs, Doxiepoo dogs became rather popular and this is the main reason for why people want one. Given the financial aspect and the fact that they can get pretty expensive to buy, some puppy mills became a bit greedy and, along the way, irresponsible with the best conditions to breed the Doxiepoos puppies. Buying a Doxiepoo is not the only way to get one: turning to adoption organizations or animal shelters can also be the answer. I have a Doxiepoo and he’s the smartest best tempered dog I’ve ever had. He’s 13 now but still has the energy of a younger pup.